The other day my neighbor brought an unexpected gift for me. During a garage cleaning he came across a textile he had stored there. He and his wife have traveled extensively and had worked for some time in Saudi Arabia. Therefore, their home is a mini museum of the most remarkable objects of folk art . Knowing, of course, my great interest in all things textile, he asked if I would want this package, which, when unwrapped revealed a camel blanket, more specifically a saddle pannier. animal : camel, horse, mule and the goods to be transported. The underside, which is not seen, is usually plain in pattern, while the folded sides are decorated with traditional patterns. My new possession is very colorful and embellished with dozens of colorful tassels and long dark tassels at the ends. 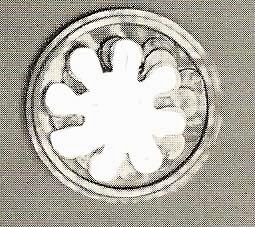 This method of embellishment is widely used on animal trappings, which sway with movement. Tassels may be simple or very elaborate made from wool, horse or camel hair or even silk. 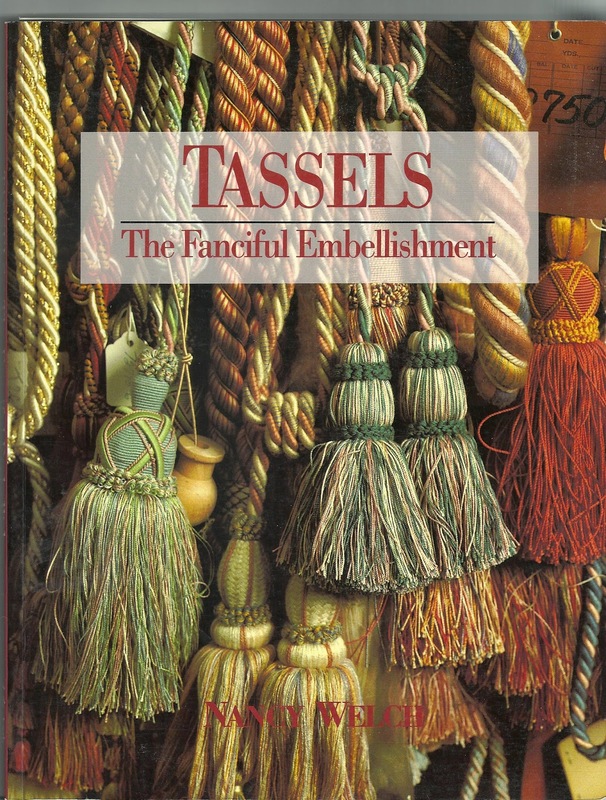 The use of tassels as embellishments dates back to Egyptian times ( and probably much, much older). 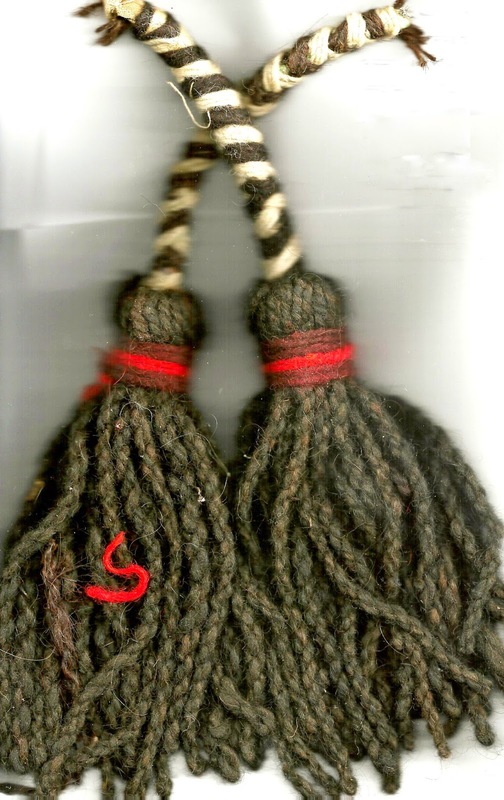 Two loose tassels found in the textile bundle, needing repair. My textile is in need of a cleaning and some minor repairs, so I thought I would share with you the process, taking pictures of my progress over the next few weeks. And I have to find a suitable place for display away from my two cats, who would love, love, love those tassels!! Ever learn a fact when you were young and still remember but have no idea why you were supposed to know that piece of information? For me, it was in elementary school that I memorized “William the Conqueror..Battle of Hastings..1066”. Big whoopee!!! I never remembered anything else about this morsel of knowledge. It was years and years later that I encountered the Bayeux Tapestry. Several weeks ago I found two books about the history of this textile, and felt I should do a bit of research about William and his battle. William of Normandy defeated Harold and the Anglo-Saxons at Hastings in the year of 1066. This was one of the most important battles fought in the Middle Ages and marked the beginning of Britain’s role in Europe. The story of this battle is told in this special textile. The history of this piece is quite remarkable. 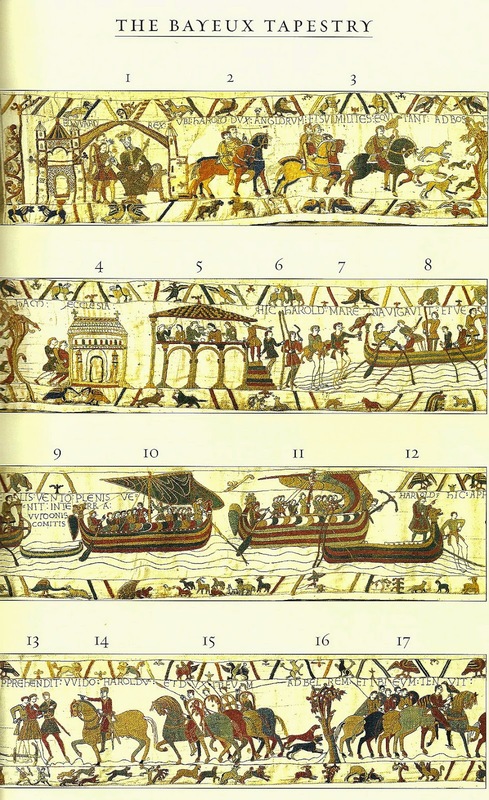 Firstly, the Bayeux Tapestry is not a tapestry, it is a very, very large embroidery. Considering its age, (nearly 1,000 years) it is unbelievable that it has survived and is in good enough condition to be displayed now as it had been over the past centuries. 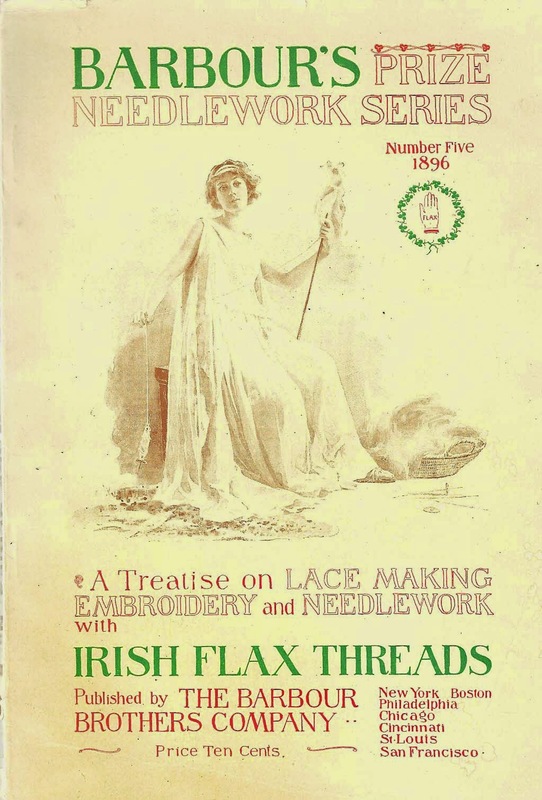 There had always been controversy about who had actually created the embroidery and who were the expert stitchers. 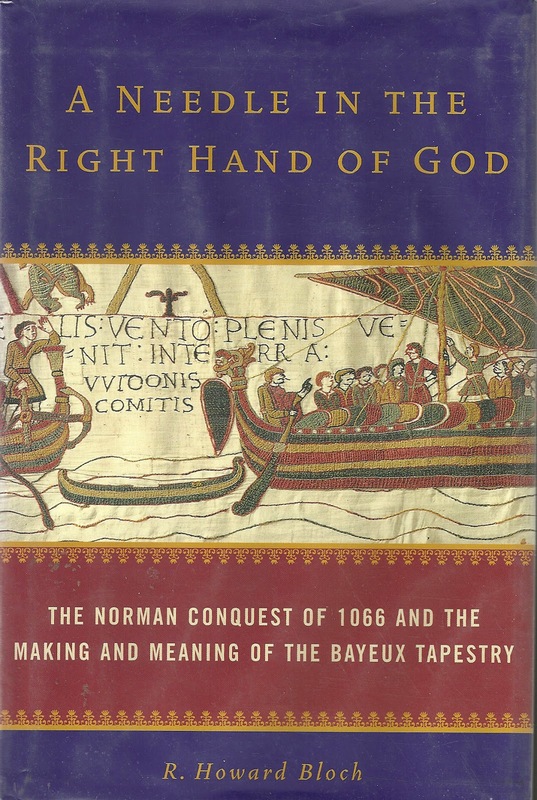 Now, many historians believe that it was commissioned by the Norman contingent but actually designed and stitched by Anglo-Saxon workers between 1066 and early 1080’s. It can be seen in the Abbey of Bayeux in France. The embroidery details the events leading up to the battle and the battle itself. The textile is 230 feet long by 20 inches high. The details tell of life in the Middle Ages and remains an excellent source for costumes and home furnishings of the period. The first description of the tapestry is found in an inventory for the Bayeux Cathedral (1476). The Cathedral used it to decorate the nave on special days of celebration. Scholars began their study of the work in the early 18thC. Worked on linen ground with eight shades of wool threads in laid and couched work, chain, stem and split stitches. There are a total of nine sections (the last, estimated to be three to seven feet in length, had been somehow destroyed so there are eight remaining sections) measuring between 14 meters and 2.5 meters. The main central frieze depicts the scenario of the battle and its history. There are ships, buildings, animals, including horses and dogs and 626 human figures, of which only 5 are female. Above and below are borders containing mythological and real creatures, astrological symbols and ancient folklore. There is also Latin commentary running along the top of the main frieze, presumably to add description of the scenes. Much of our current knowledge of this work was gained in analysis and some restoration done in 1982-1983. One story about the history of The Bayeux Tapestry concerns the interest of Hitler during WWII. The Nazis had acquired works of art throughout Europe and Hitler had sent several groups of experts to study the tapestry but, for some reason, had made no move to remove it from France. Then, one day a contingent of soldiers and scholars appeared to take it from the Louvre, where it was stored. As they were approaching the museum the allies liberated Paris and the textile was spared. 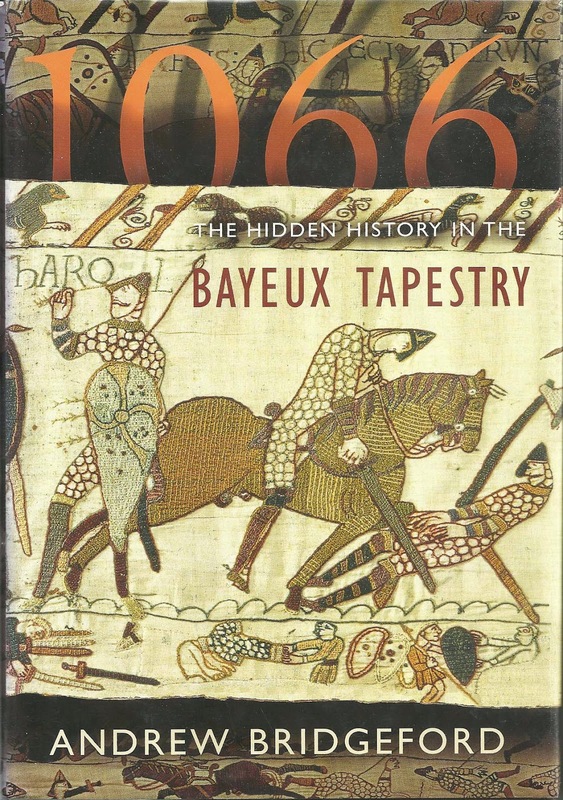 So thanks to William the Conqueror…Battle of Hastings…1066 a remarkable piece of textile art and history remains. So you see, there are many, many types of threads from various fibers, in various weights ( called size, the higher the number, the finer the thread). 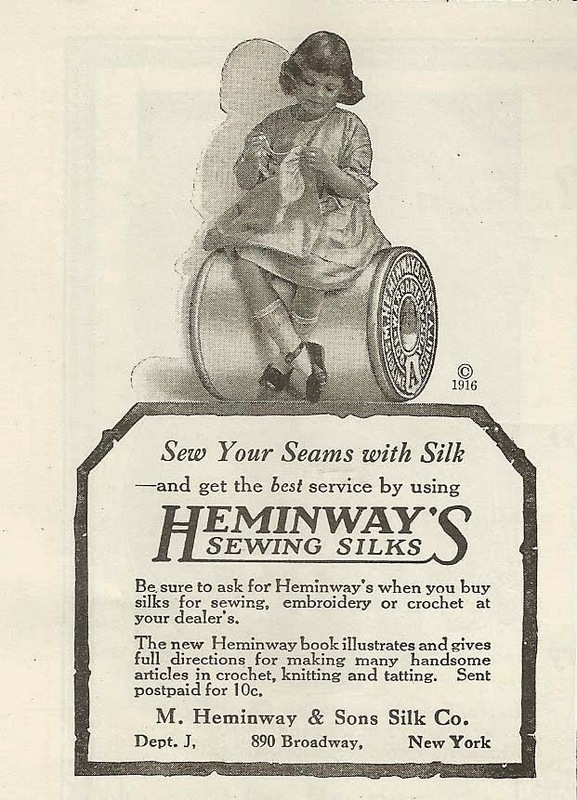 Early women’s magazines featured advertisements for spools and clothing manufacturers could order from sample books from thread companies. 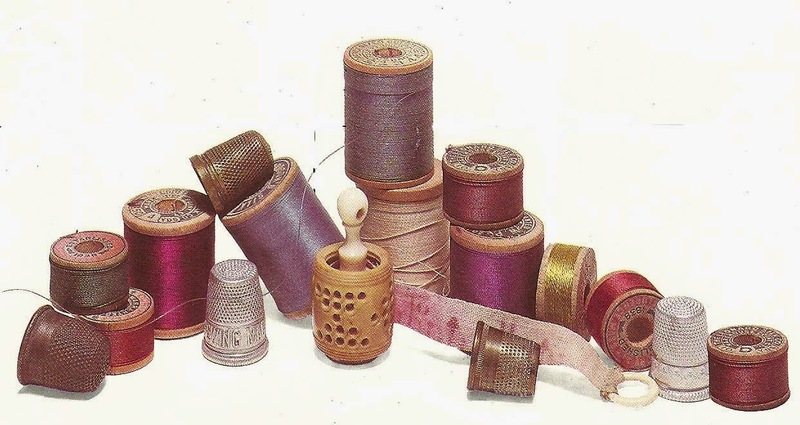 Today, one can find spools of thread in hundreds of colors and manufactured for specific sewing requirements, whether hand sewing, machine work or embellishing. Early sewing required the lengths of threads to be wound around a device called, appropriately, a thread winder to keep the strands from tangling. These implements ranged from very simple to elaborate ones made of mother-of-pearl or ivory. 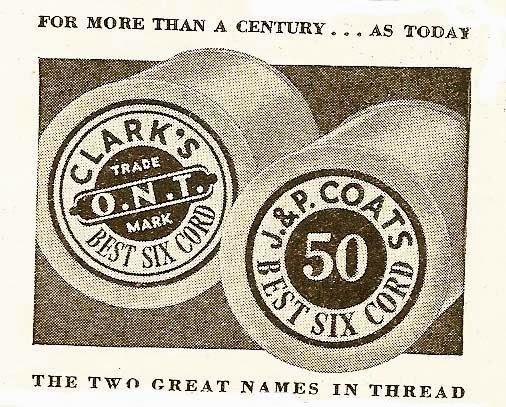 Modern thread spools are usually plastic, although there are still wooden or glass spools to be found in shops with vintage items or in sewing baskets with other accessories. One caution, be sure to test the thread strength of old spools because the tensile strength can be compromised due to exposure to heat or simply, age. 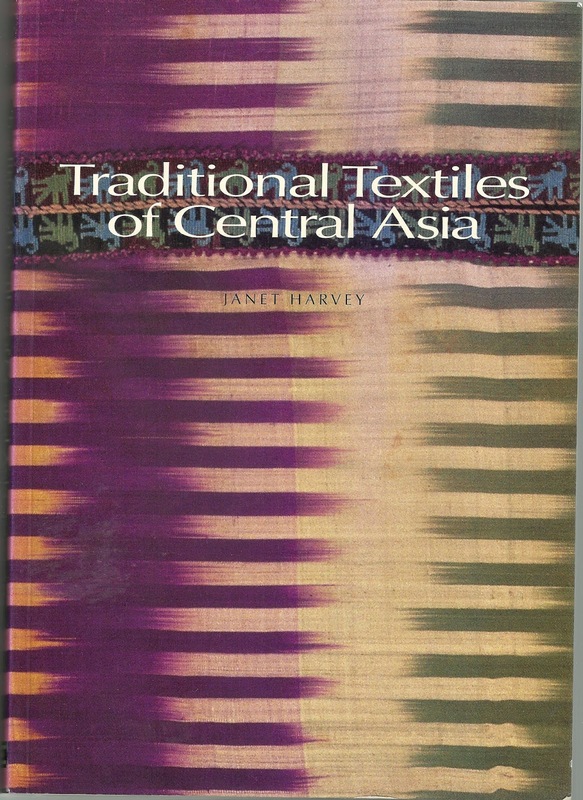 Last week I wrote about silk ikats of Central Asia. 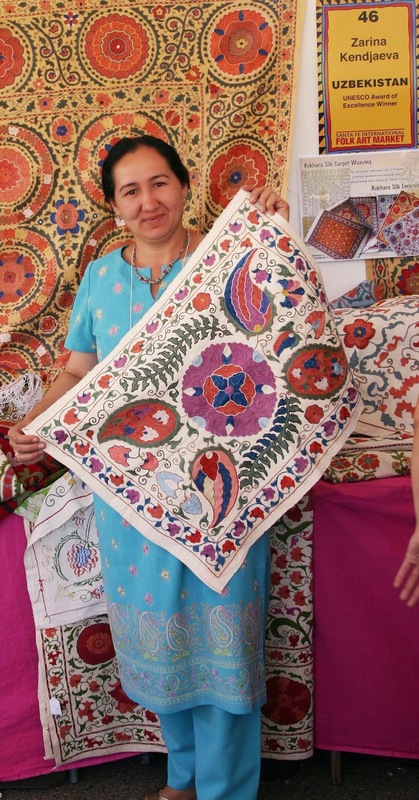 Today I wish to share another beautiful traditional textile from Central Asia, an embroidered susani. Susanis are large, embroidered panels which have various functions: wall hangings, bedcovers and curtains. 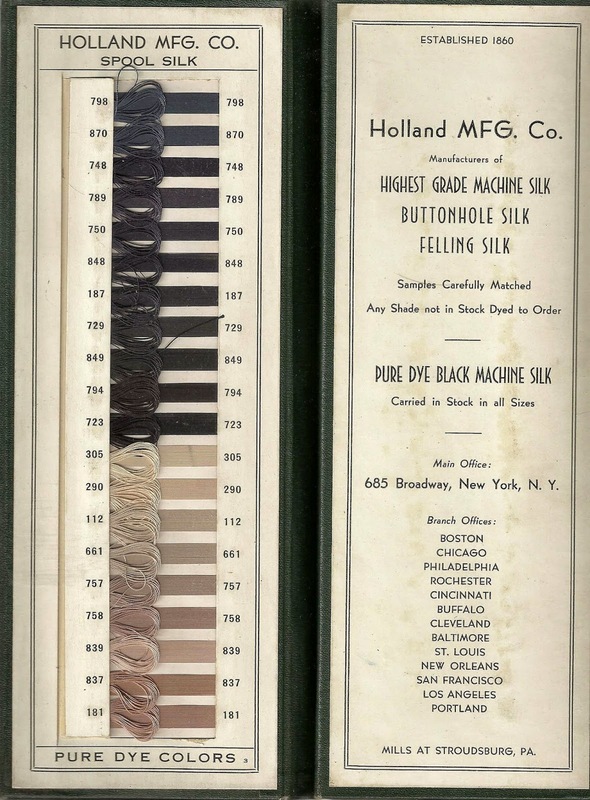 These were the most important textiles produced in the home. Most are now worked on a coarse cotton fabric that has neither been bleached nor dyed. Older examples had a foundation of cotton that was locally produced and woven. 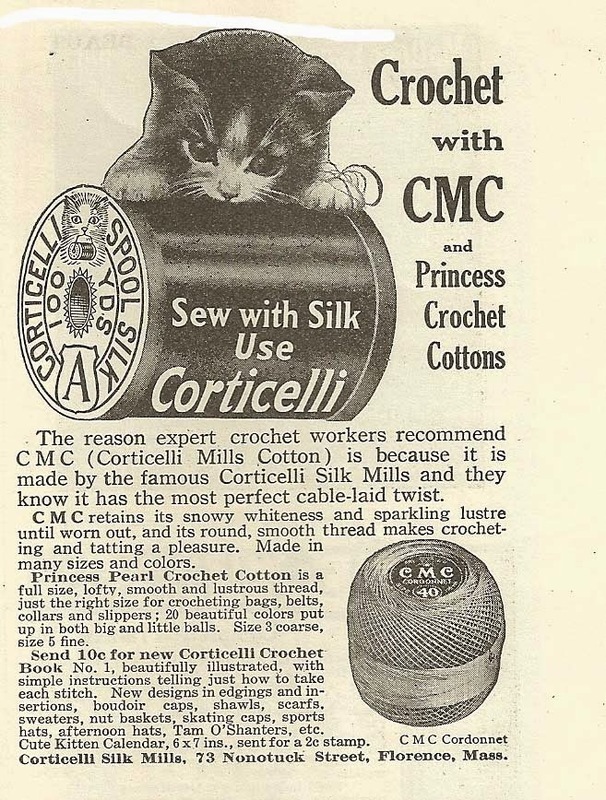 Home-loomed lengths of cotton were usually 14-15 inches in width. 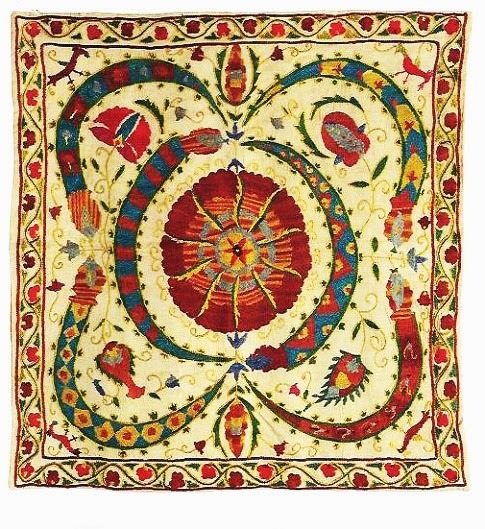 To make a large susani, four to six strips of ground fabric are stitched side to side. The design is sketched unto the foundation and the strips are separated. The embroidery is not worked on the entire surface of the large cloth but on the narrower panels (sometimes by several workers). The strips are then sewn back together after the embroidery is completed. For this reason, slight misaligments of the design and variations in color may occur from strip to strip. After the textile is reassembled, a backing is attached for strength. Early susanis from the 1800’s had silk ikat backings. When silk ikat became fashionable (and costly) it was replaced with printed European trade cloth. Today, the backing is loosely woven cotton, similar to the foundation fabric. Susanis were major textiles in dowries. Since large susanis required about 2 years for completion and since most women in this society were married by the age of 15, a mother would begin to embroider as soon as a daughter was born. 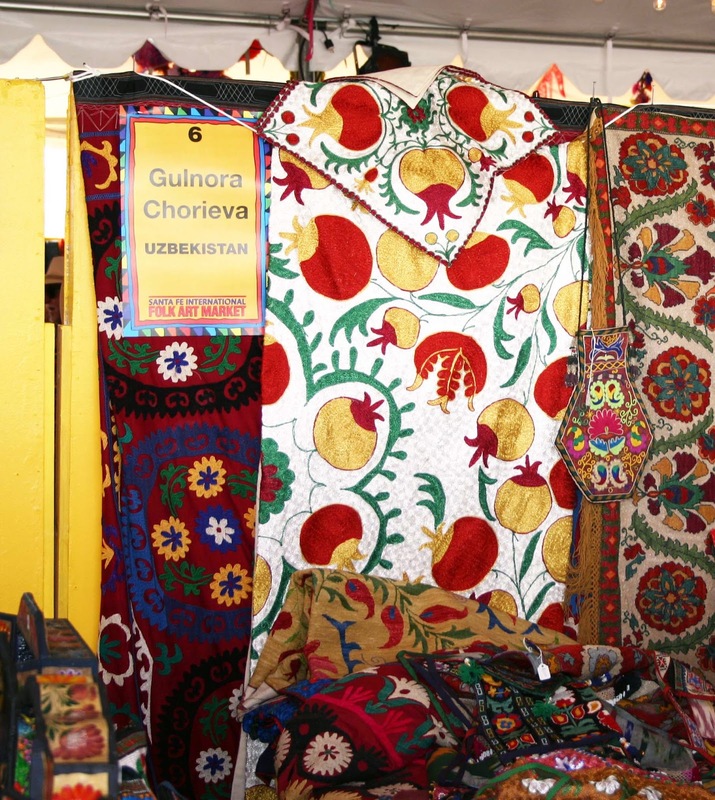 Tradition required that the bride’s grandmother draw the design, although professional craftswomen were often hired to draw the pattern onto the ground fabric and choose the main colors that would be used. In Samarkand a susani was placed over the head of the bride as she was taken to the home of the bridegroom. In other cities, the embroidered cloths were held over her head as a canopy when she was led to the marriage chamber. Today, these colorful textiles are again being created and would bring interesting hand-crafted , textural elements to any home décor. 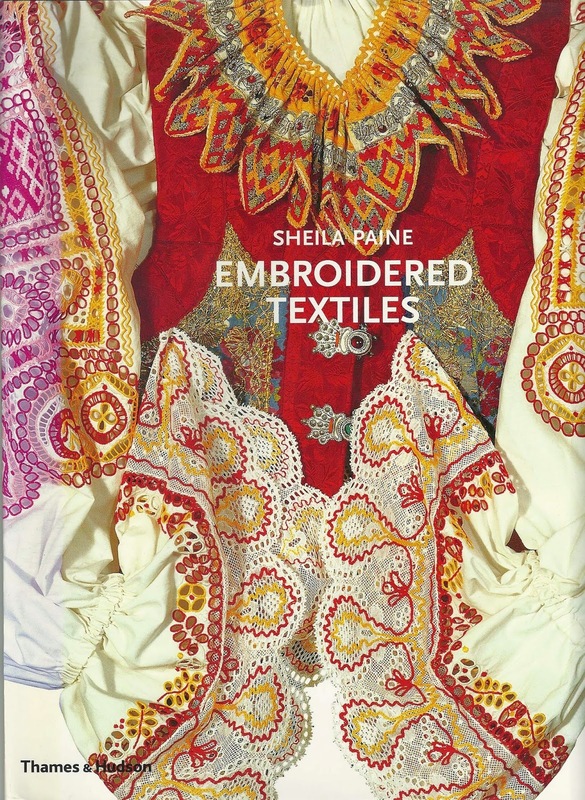 The question I am asked most frequently is “what is my favorite textile?”. In some ways that is like asking a parent “which is your favorite child?”. Each is loved for their unique qualities. 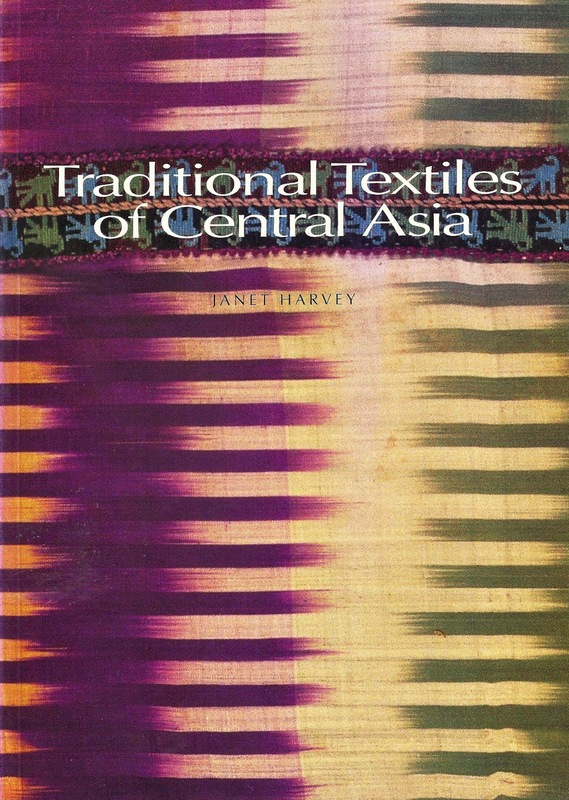 But I will admit that there is one textile that is, hands down, my favorite: silk velvet ikat robes of Central Asia. Nearly two decades ago I happened upon an exhibit of Central Asian ikats at the Museum of Fine Arts in Boston. I was so overwhelmed by the beauty of the collection that I visited weekly. I would be among the first in the gallery so that I could be close enough to clearly see each textile displayed. I attended every gallery lecture, and there began my fascination with ikat, but most specifically robes of silk velvet ikat. Over the years I have visited Asia many times and have accumulated a modest collection of ikats. 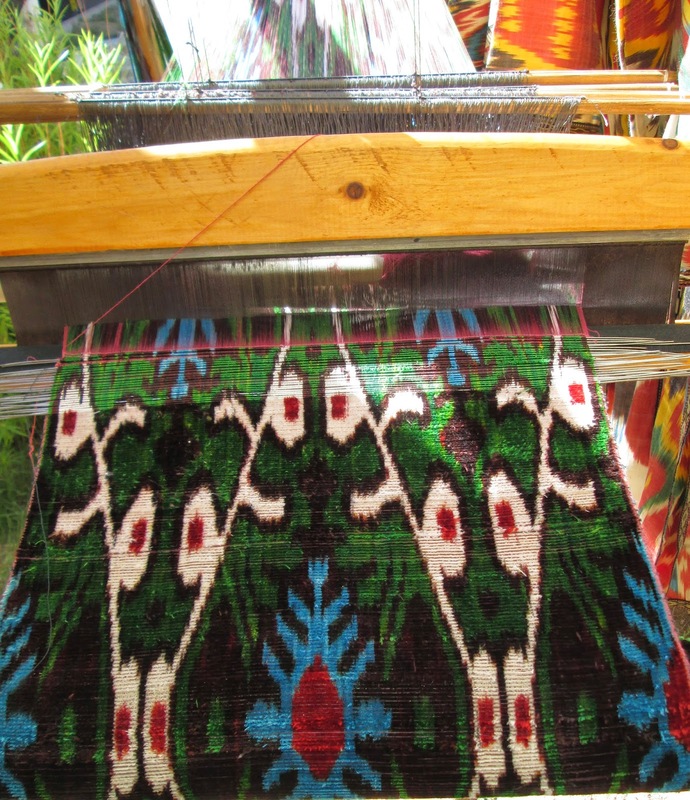 I have watched textile dyers create the threads, pre-dying the patterns, which, miraculously are then woven into the most intricate, colorful cloth. 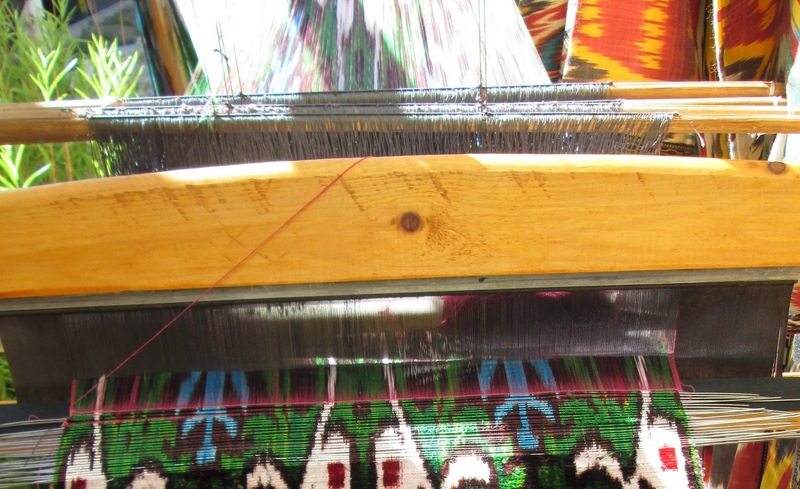 But, until last month I had not seen silk velvet ikat cloth actually woven. Thankfully, there has been a revival of this most difficult of techniques and collectors (and lovers) of beautiful fabrics and clothing can now purchase velvet robes and silk wraps from talented weavers. 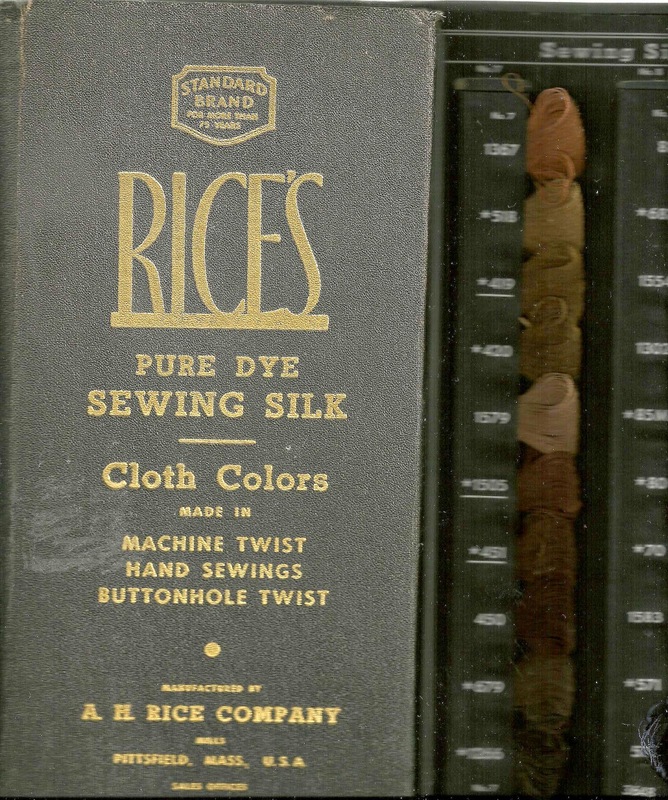 Velvet is classified as a pile fabric. It is not a type of fiber, but can be made from cotton, silk, or rayon/acetate. Original pile fabrics were created by forming loops by adding supplementary wefts during weaving and the loops remained uncut. The basis for velvet weaving is a warp loop created from supplementary warps. As the cloth is woven, thin wires are placed parallel to the ground weft and are woven onto the surface of the fabric with the supplementary warp threads forming a tight loop across the rods or wires. After several rows of rods have been attached, a knife is drawn across the top of the wire or rod and the rod is pulled free and used in the weaving of subsequent rows. The development of the rich pile surface is a slow process. Subsequently, further technique by the French produced a double woven cloth which was sliced apart as it came from the loom. The process of velvet ikat is very much more problematic. Not only is the resist method of dying the warp threads to form a pattern in the finished fabric labor intensive and demanding of a very skilled worker, there is the additional problem of the supplementary warp matching the ground. For every inch of finished cloth there might be as much as 5 times the length of warp thread required. At the recent International Folk Art Festival held last month in Santa Fe I saw a loom prepared for demonstration. Note the silver wires at the top of the woven cloth. The supplementary warp had been woven over these wires. The wires will be sliced free, removed and used in subsequent rows.